The phrase scientia est potential is Latin for “knowledge is power”. And while that may be true, I prefer the Latin phrase notitia est potential which means “information is power”. Imagine going into a sale and knowing in advance what your prospective customer’s budget is, how much money they make, or how much cash they have for a down payment. It is possible to some extent using a credit bureau such as Experian, Equifax, or TransUnion but this is a cumbersome process requiring the prospect to grant permission to check these sources. It can be costly and no one wants their credit checked too frequently as it adversely affects their credit score. But what if you could simply scan someone’s name and address right off of their driver’s license and ping that information against a series of databases using a sophisticated algorithm to return an income range? Information is Power. You now have the power to customize your sales approach with each prospect. For example, you are a sales person selling automobiles and you are about to go on a test drive of a $50,000 car with a person who makes between $25,000 and $50,000 per year. You probably want to know if and how this person can afford the car in order to use your time effectively. 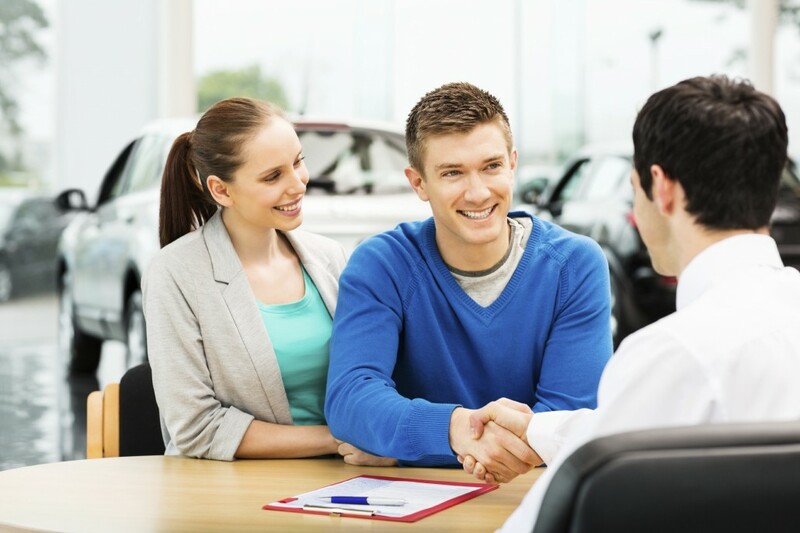 For instance, during the test drive while selling the virtues of the car, you could delve into the financial side and find out that valuable information without taking up valuable time. Now think about this for underwriting, loan platforms, or retail banking. You can prequalify a customer without having to hit their credit (numerous credit inquiries creates a detrimental effect for the loan applicant). There are also numerous possibilities for this kind of technology for retail; you can verify someone’s identity and income with a simple scan of their ID. This would be especially useful in high end or luxury retail operations, qualifying for store branded credit cards, and even promoting loyalty programs. Another scenario is when renting an apartment, the agent can do a background check and a preliminary “credit” check or income verification while standing with the potential rentee in the unit they are considering. It saves both parties valuable time in pre-qualifying. As you can see, this type of information is power. Power that saves companies and employees valuable time and money in sales strategies and upgrading customer service through a seamless, quick and easy experience.